Please Note: Due to imposed shipping restrictions Ipe Seal can only be shipped to the contiguous United States. Thanks for your understanding. Label designs may vary due to updated product marketing. 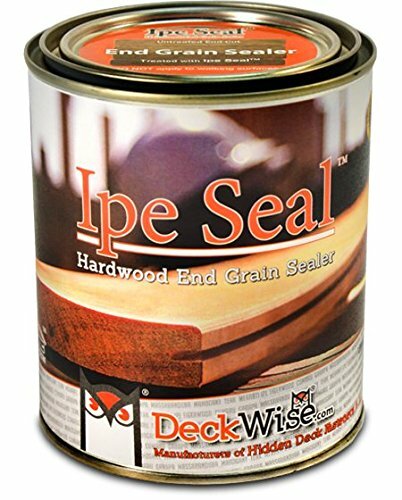 Ipe Seal Endgrain Sealant, 1 Qt Can – Protect the end cuts on hardwood decking with Ipe Seal End Grain Sealer. One quart of end sealer covers approx 500 square feet of decking. 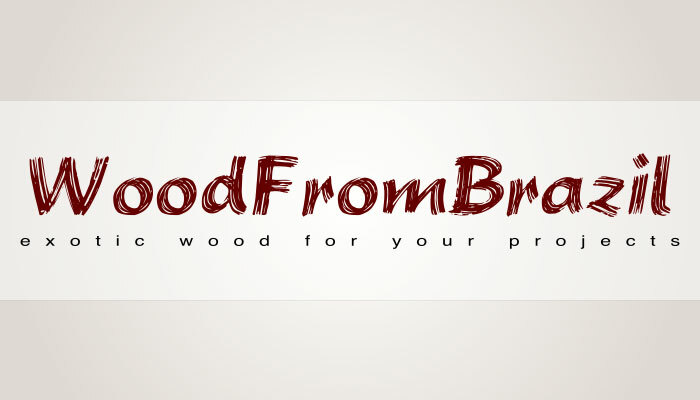 It is highly recommended that end grain cuts are protected in order to prevent checks and splits.